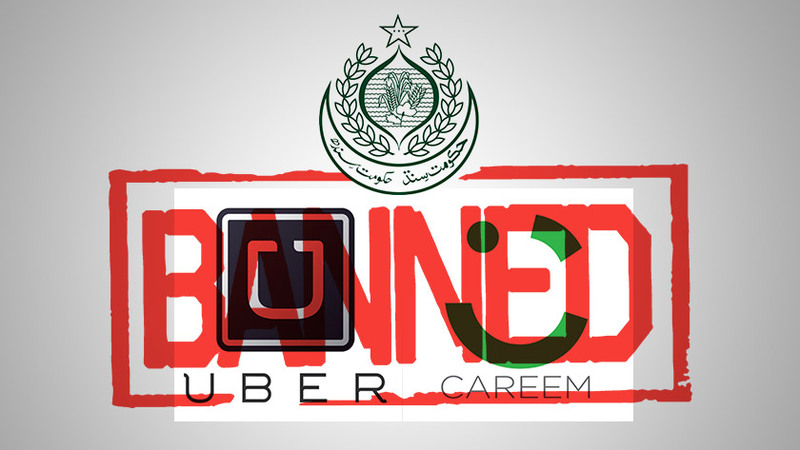 31st January will be marked down as the day when Pak-Suzuki (officially) embarks on the journey to phase out the 17 year old Suzuki Cultus from the Pakistani market. Yes, readers it’s true and official, the current Cultus is going away, and it’ll be forwarding its name to the all New Suzuki Cultus aka Celario – a brand new car. Earlier today, PW reported the first sighting of the replacement for Suzuki Cultus. 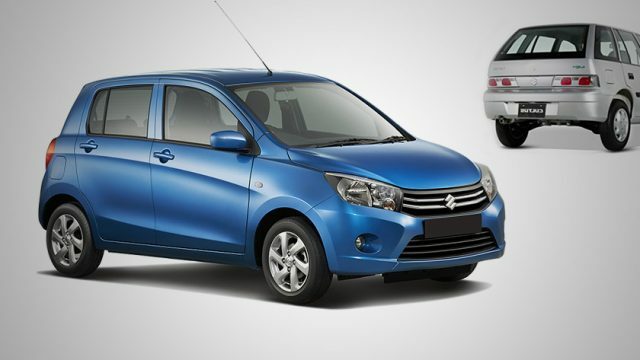 Since the beginning of these rumors, experts were predicting that the company will be introducing this car above WagonR and below Suzuki Swift, and after this announcement, it’s becoming quite clear that Pak-Suzuki will be strategically placing this car in between the above mentioned cars. The attached notification is an official missive, signed by Azam Mirza, Pak-Suzuki’s General Marketing Manger. 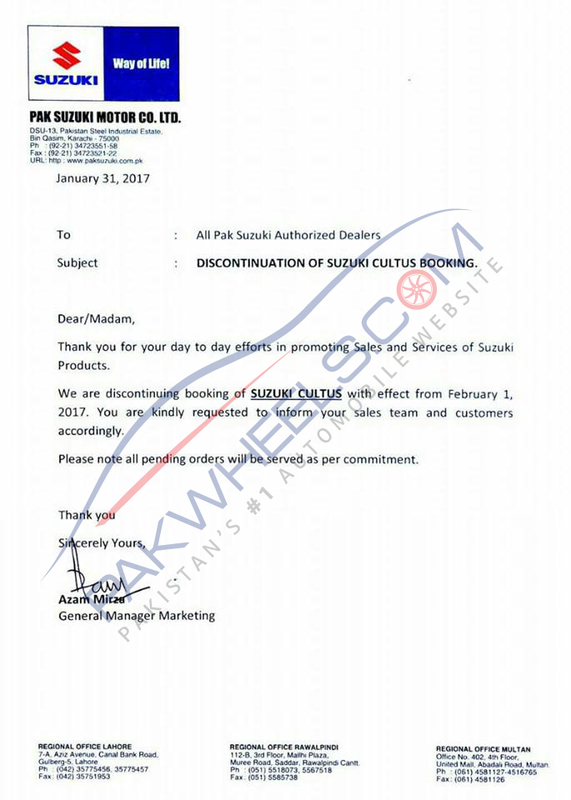 This document states that the booking procedure of the existing Suzuki Cultus will be discontinued w.e.f February 1, 2017. The letter, thus enforces that all pending orders will be served as per commitment.